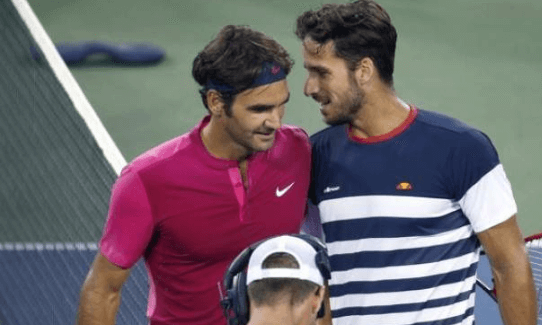 Madrid Open : Feliciano Lopez becomes the first player with the most appearances at Masters 1000 events. The Spaniard’s 7-6 6-3 win over Pablo Andujar was his 130th appearance in the elite tennis tournaments, moving beyond Federer on 129. The Spaniard is yet to win a Masters 1000 event while Federer has won 27 1000 Masters titles in his career. 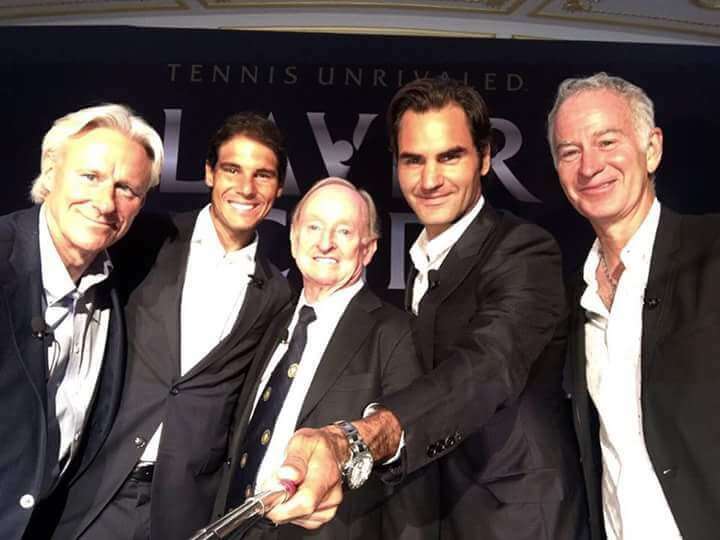 He is all set to take over as Madrid Open tournament director in 2019. 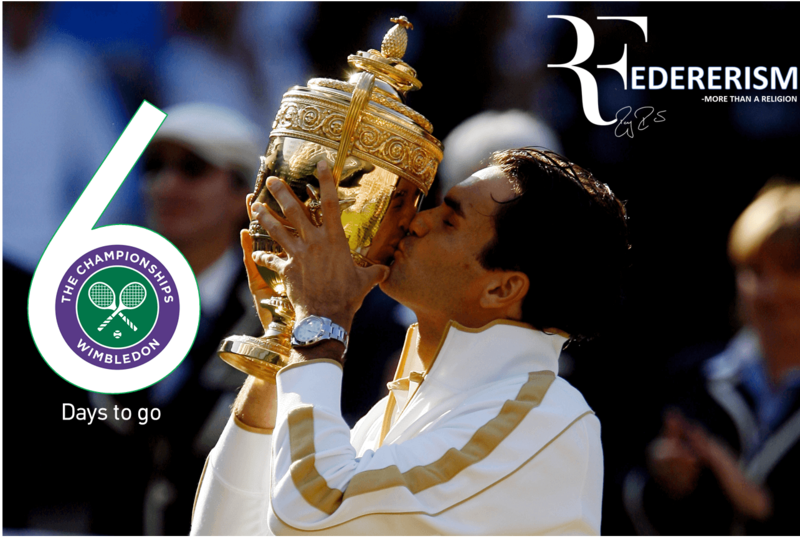 Federer is currently taking a break from competitive action in preparation for the grass-court season.